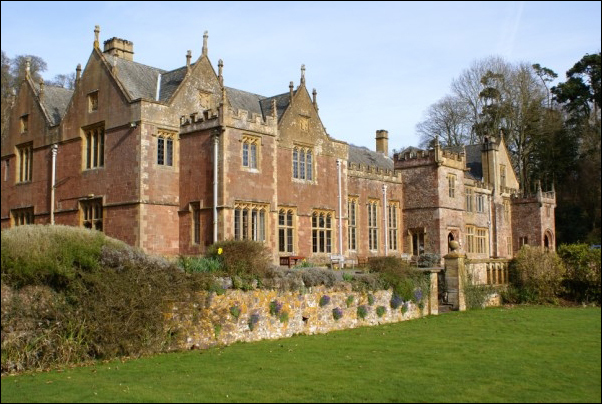 Simon Mayor and I will be hosting voice and mandolin workshops over Easter Weekend, 25-27th March 2016 in the beautiful setting of Halsway Manor in Somerset. We’ll also be giving a concert on the Saturday evening. The venue were obliged (through no fault of their own) to reschedule this from January, which means some places have unexpectedly become available. Singers of all abilities are invited to join in this relaxed weekend of vocal delights. Enjoy the pleasure of singing with a group as you discover the potential of your own voice. Explore the wealth of songs within the British folk tradition and take a peek beyond: ballads, sea shanties, lullabies, comic songs and more. I’ll be working largely ‘by ear’ with simple improvised vocal harmony but, for the more experienced, written parts for some songs will be available. We’ll be combining with the mandolin group towards the end of the weekend to perform some songs together. Above all, it’s a fantastic opportunity to meet like-minded people. The food’s good, too!